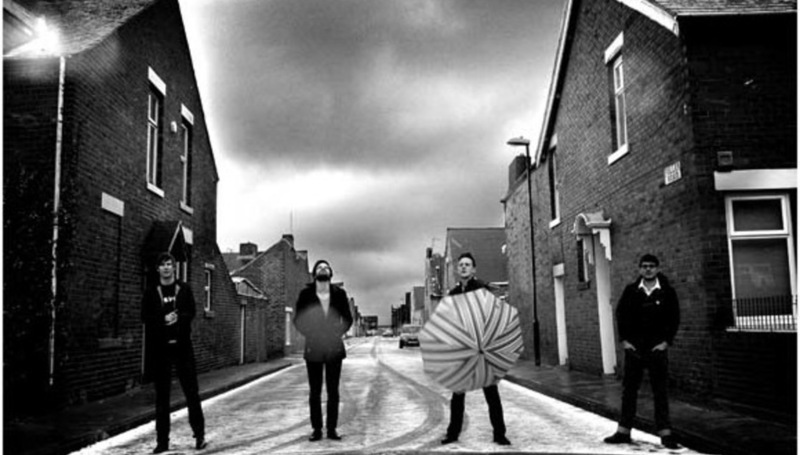 Jaunty-jerky rockers of a North-Eastern persuasion The Futureheads have revealed the album title for their fourth full-length, as well as confirming a collection of tour dates, supporting that record, in late April and early May. The record, the follow-up to 2008's Number 17 album This Is Not The World, which received generally positive reviews, will be called The Chaos and will be released through their own label, Nul, on April 26. Tickets for all shows go on sale on Friday February 12, with pre-sale tickets being available to mailing list subscribers from the day before, Thursday 11. Click below to watch the making of their new video 'Heartbeat Song', which is also the lead single from The Chaos.